What a year. It’s hard to sum up everything that has happened, but here it is in a nut shell. January and February was a busy time of us as we began projects such as the new Playbarn and began to plan our re-branding, as well as the £1.7m Watermill Project. 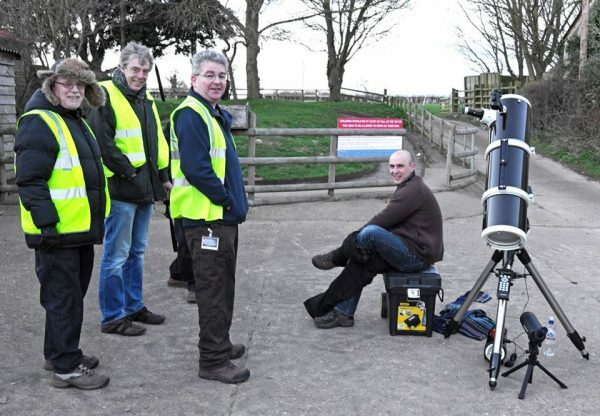 We held our first Star Party which was such a success we’re having another one on 21 February, 2015. March and April was a time of new beginnings. 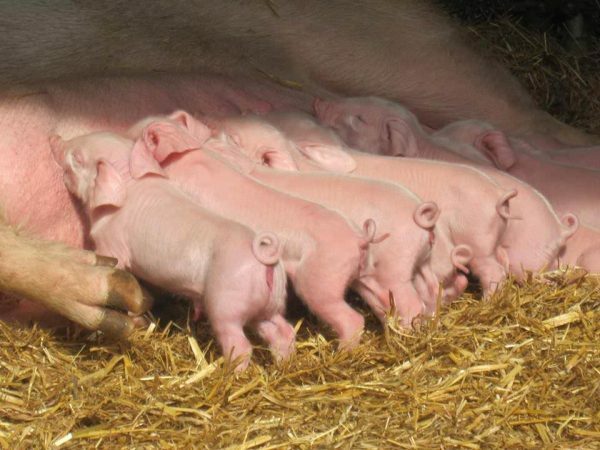 Our cafe had been refurbished, the Playbarn opened and we welcomed our first litter of Sacrewell British Lop piglets. Don’t forget to stop by next spring to see our rare breed lambs and piglets, and for the first time this year we’re going to have kids too (the four-legged kind). May and June are two of our favourite months of the year because they’re the perfect time to get outside. 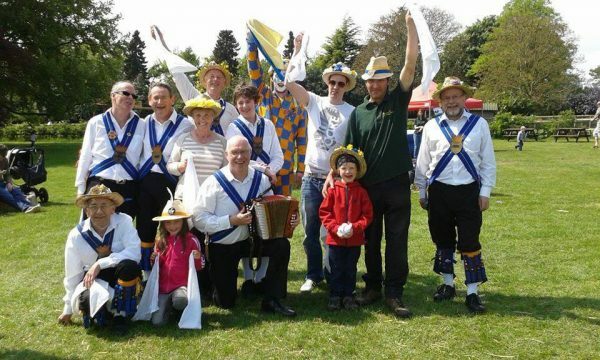 This year we held our first ever may fair and will be repeating the event in 2015 on 3 and 4 May. We will also be hosting Cambridge Touring Theatre again on 13 June with their production of Robin Hood-get the dates in your diary now and look out for more details on our events page. The first stages of the mill project became apparent when we demolished the chicken run. 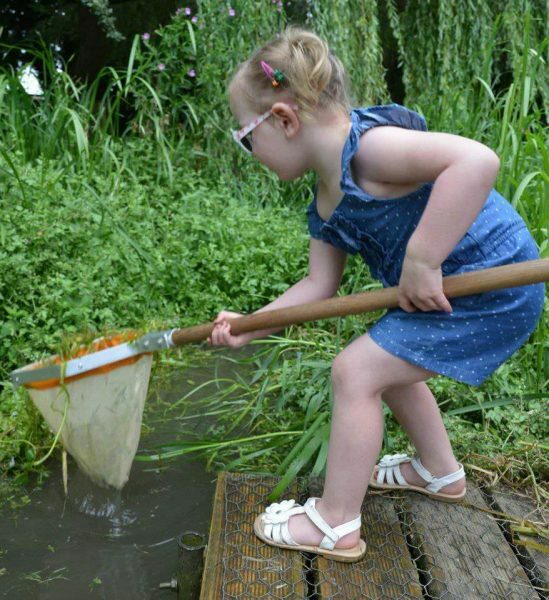 In July and August we got hands on with nature during our summer fun events. We also introduced some different events thanks to the hard work of our new team members. We closed the watermill to begin our £1.7m restoration project funded by the Heritage Lottery Fund and the William Scott Abbott Trust. Let’s see what the team has in store for you all in 2015 during summer fun from 11 July to 6 September. In September and October we re-launched ourselves as Sacrewell and waved goodbye to Sacrewell Sam in order to to appeal to everyone, not just families (we hope it has worked so far). 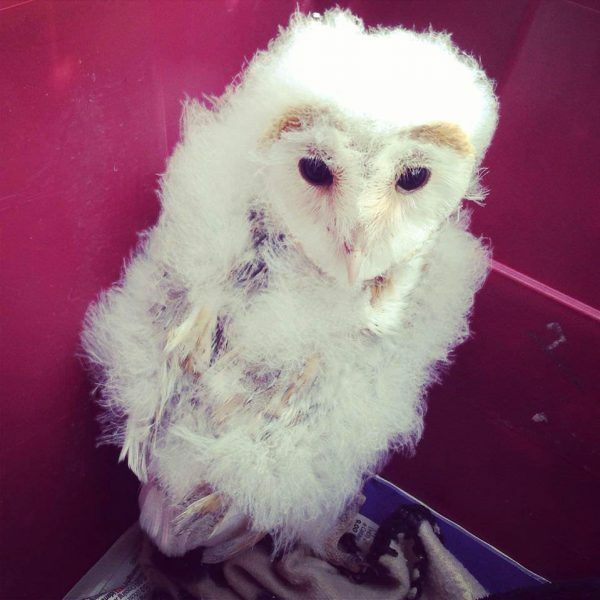 We met film star owls, hosted our first residential school trip and celebrated the harvest and Halloween in style. Find out more about our agricultural education programme. And here we are, in November and December where we kick started the winter the only way Sacrewell can, with the greatest Father Christmas experience in the world (or so we’re told). 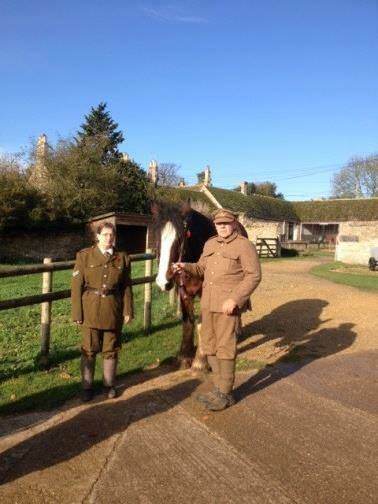 We also paid respects to our troops on remembrance weekend by taking visitors on a trip back in time to Sacrewell in the First World War. We can now officially announce that 2014 has been a record breaking year at Sacrewell (but we won’t know exactly how much of a record breaker it has been until the end of play today). Thank you to everyone who supported us in 2014. As a local charity, we couldn’t do it without you and we can’t wait to share our plans for 2015 with you.